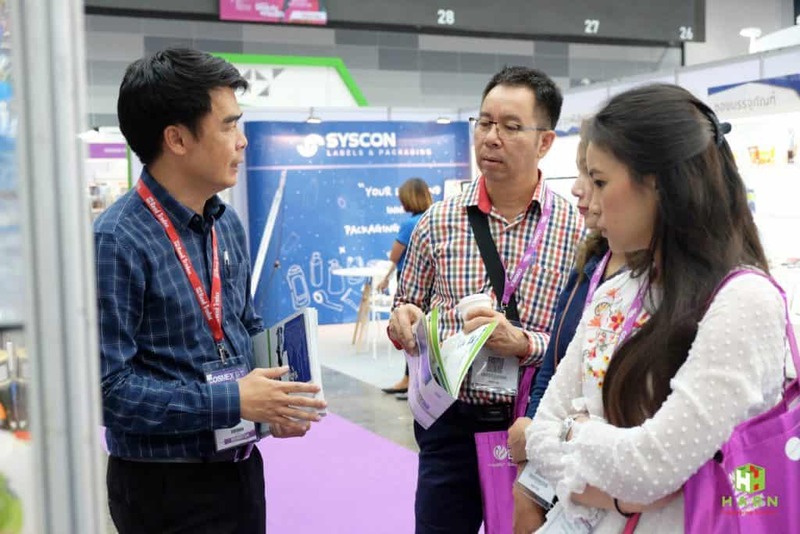 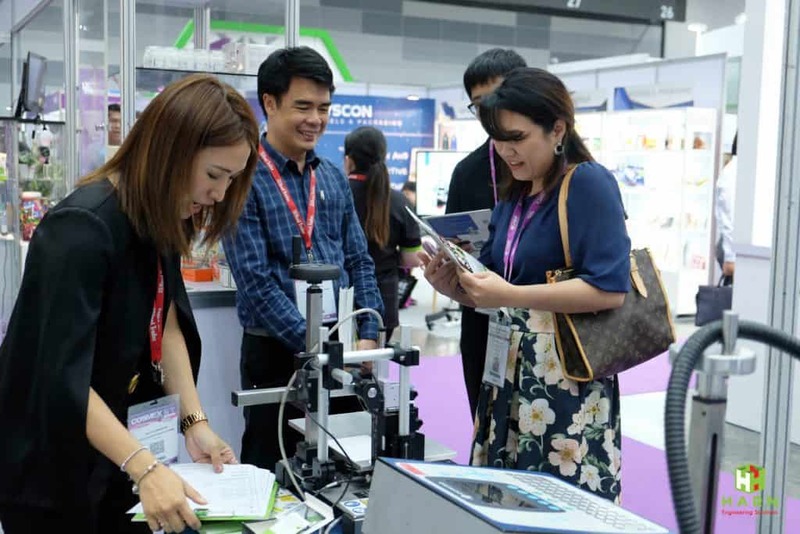 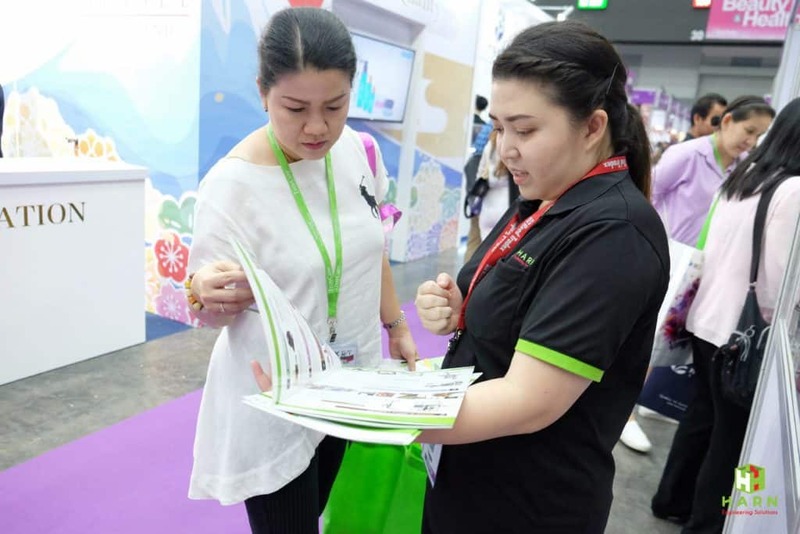 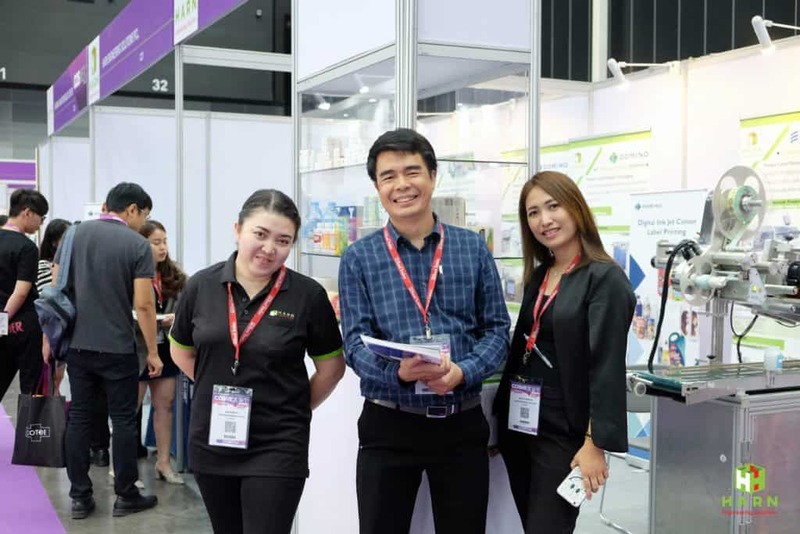 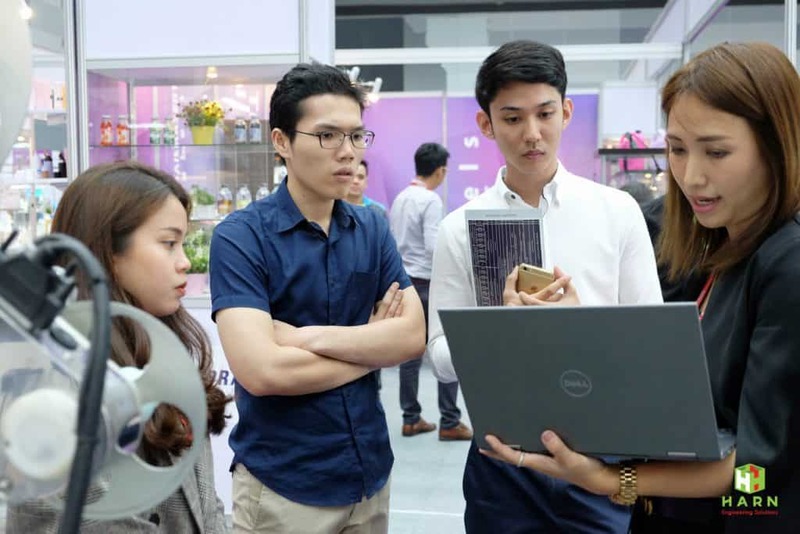 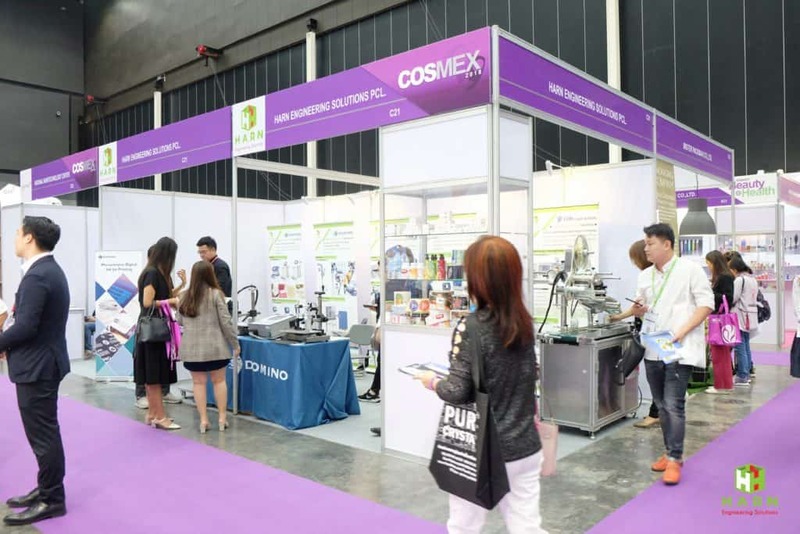 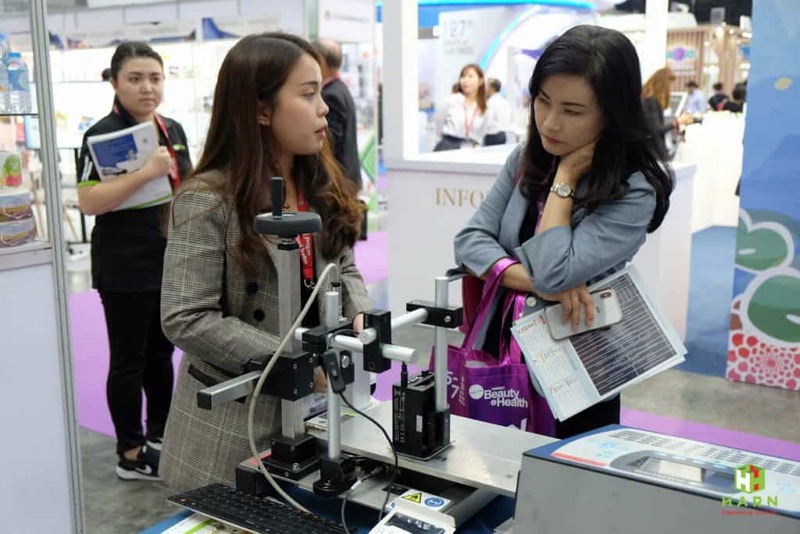 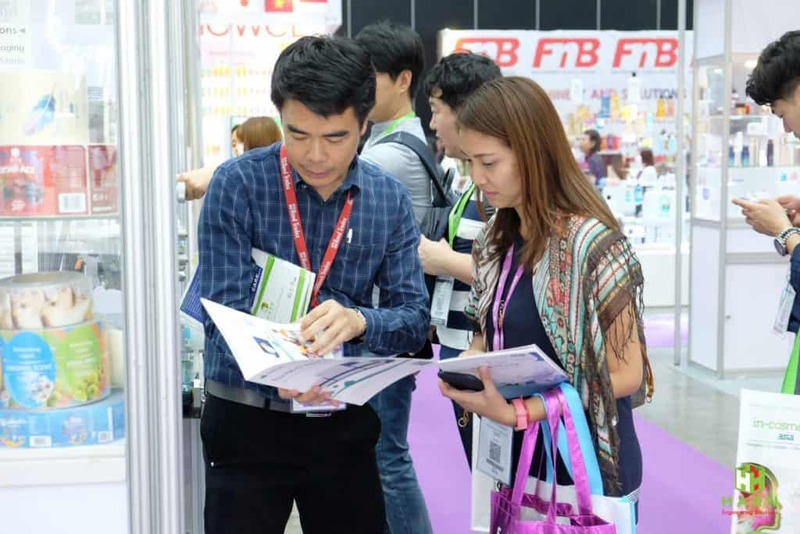 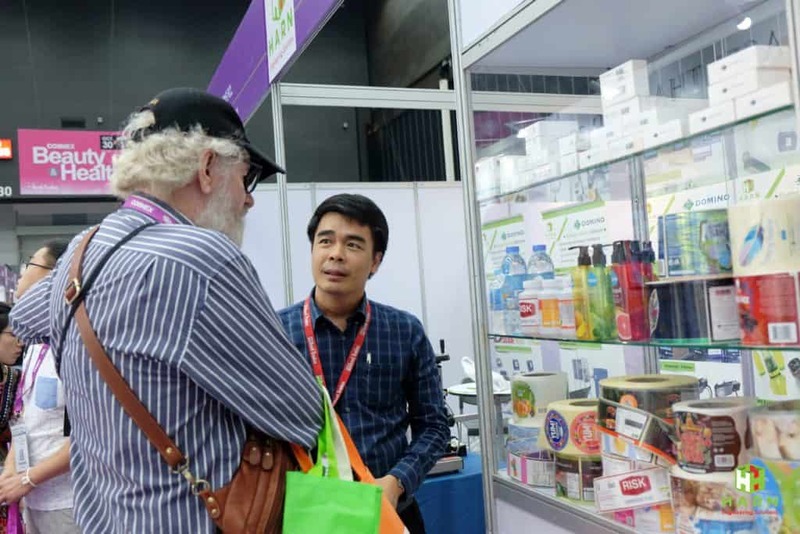 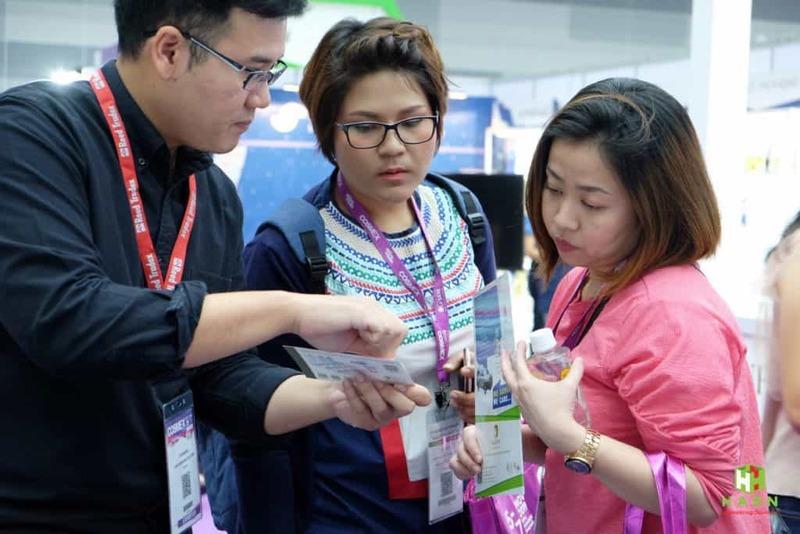 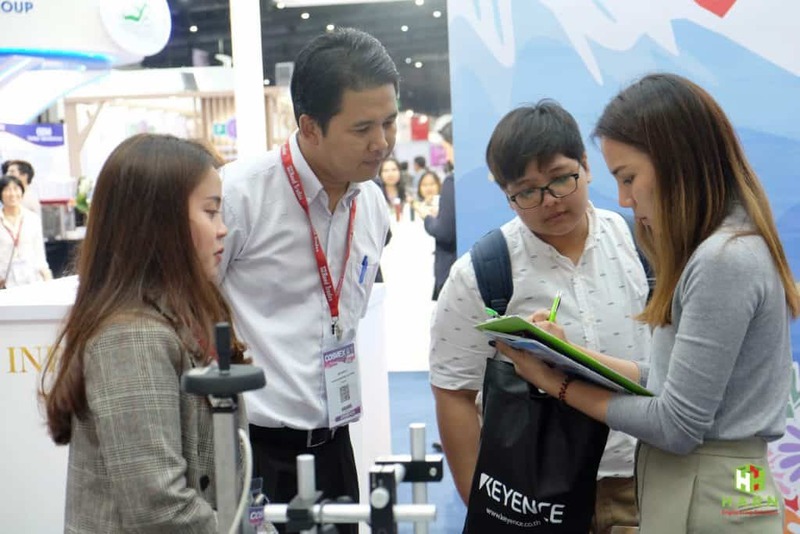 COSMEX 2018 was just finished which was a stage for beauty industry operators towards year-end on 30 October – 1 November 2018 at BITEC Bangna. 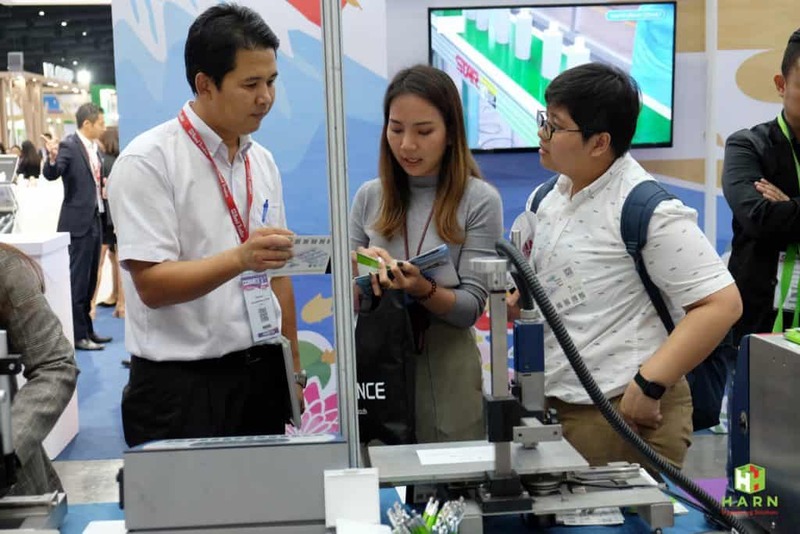 Printing & Digital Solutions at HARN Engineering Solutions Public Company Limited sincerely thanks to customers and event goers that visited our booth and had a great discussion over 3 consecutive days. 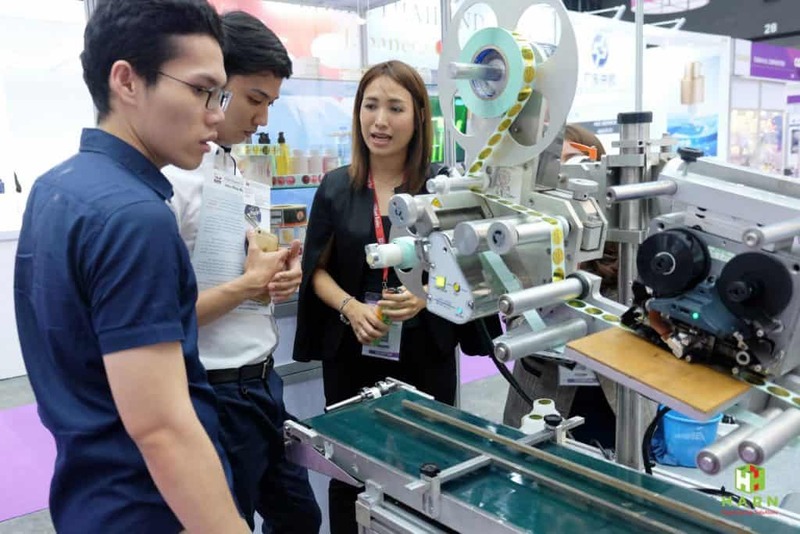 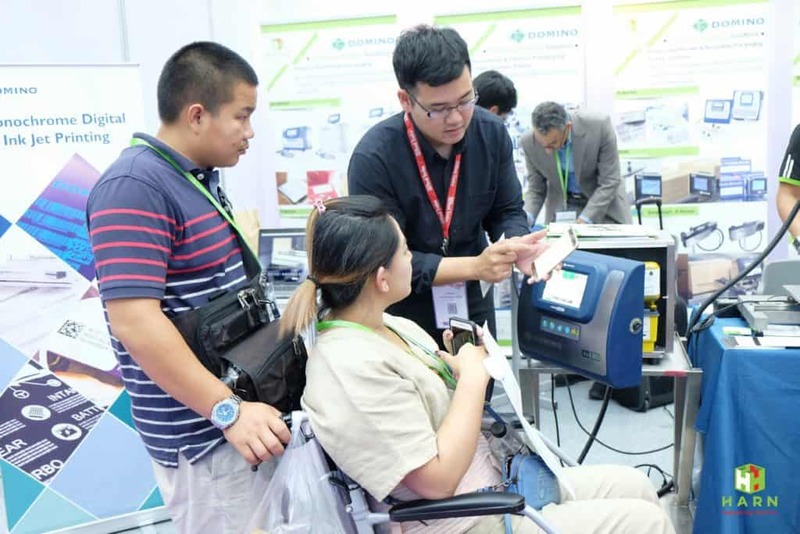 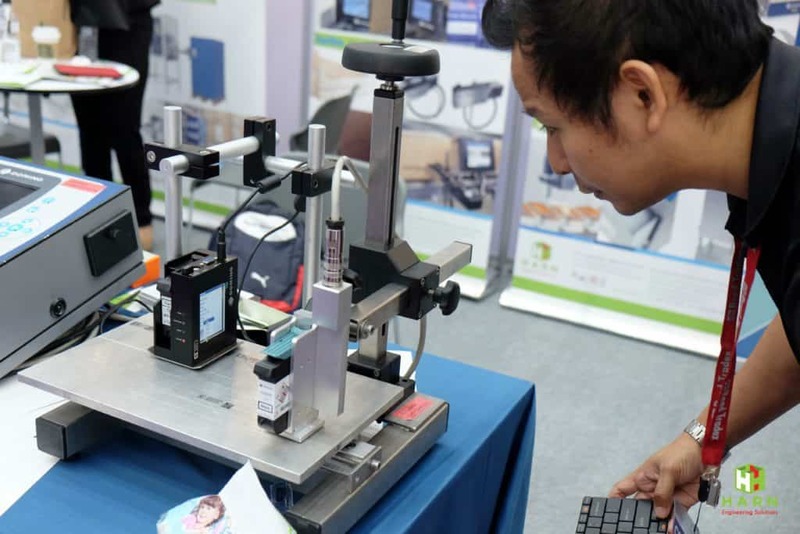 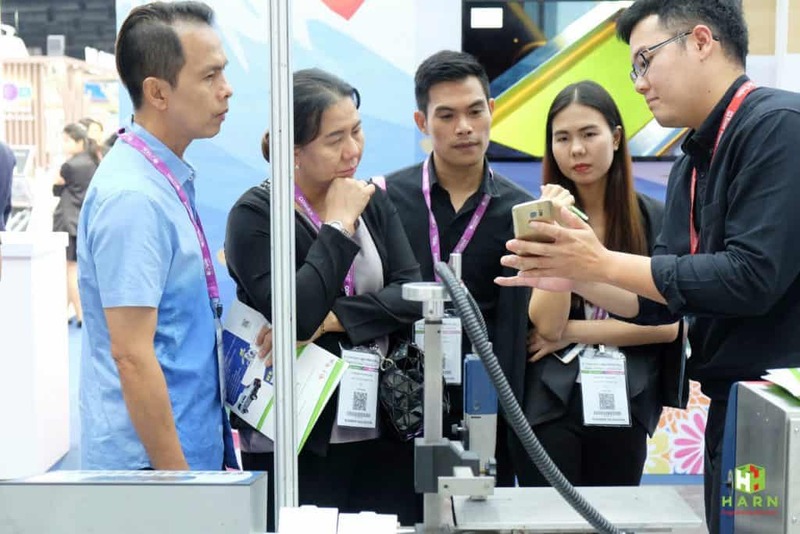 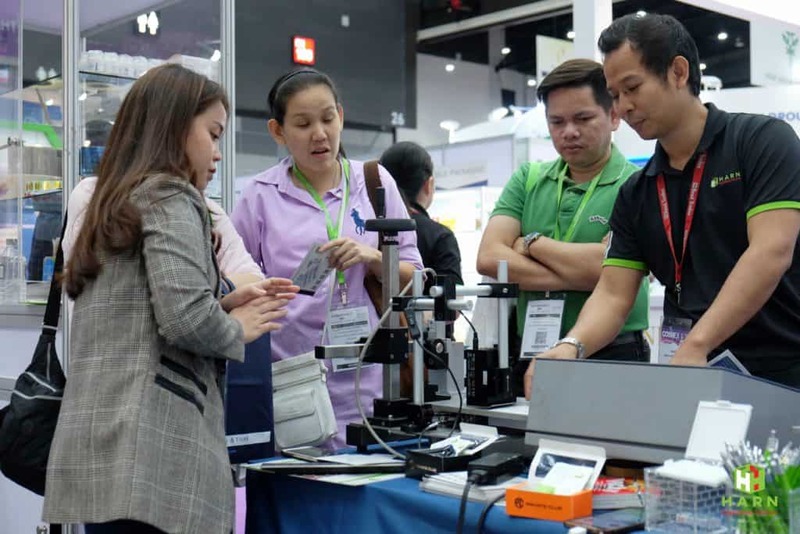 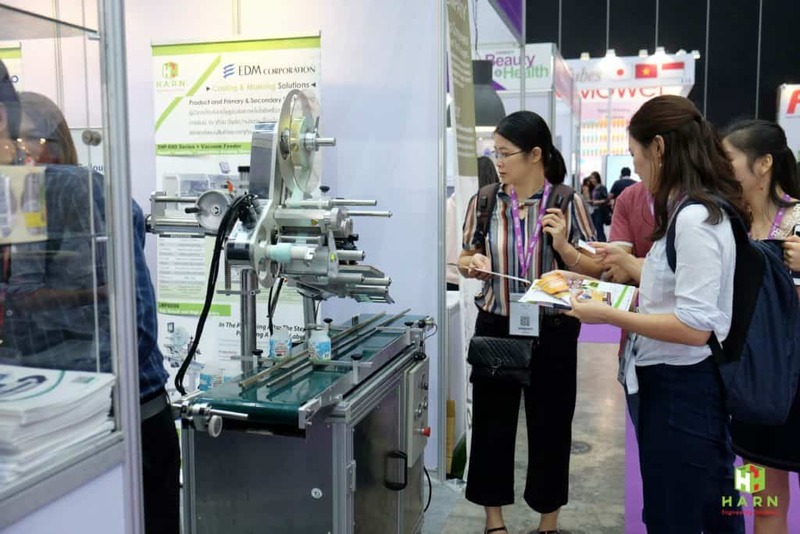 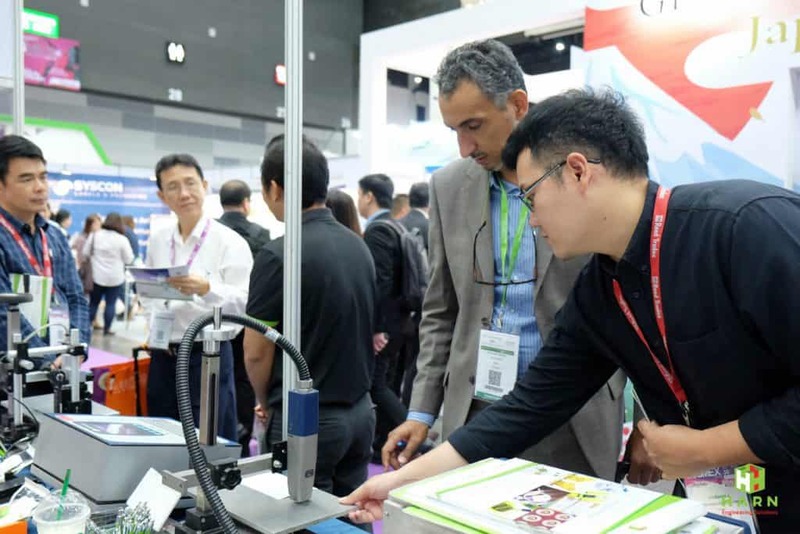 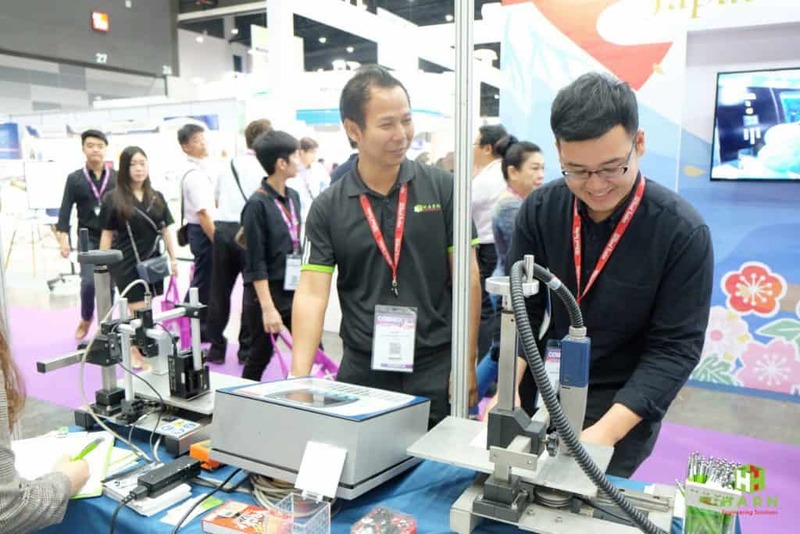 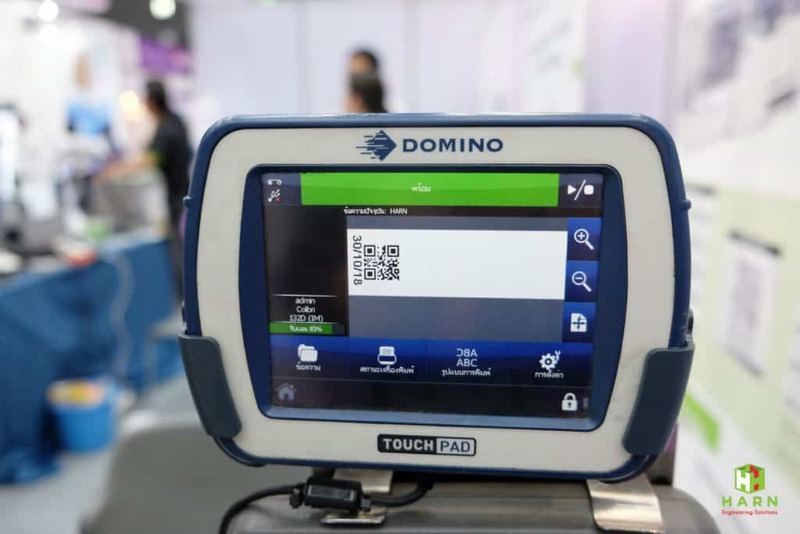 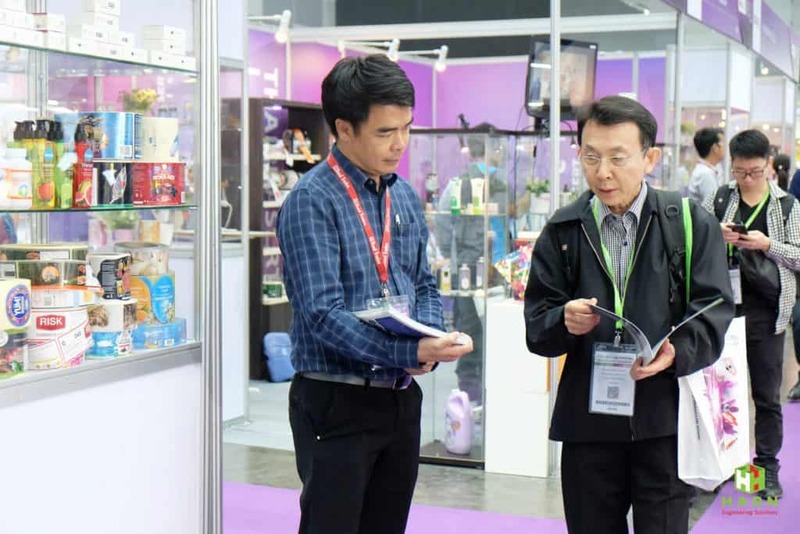 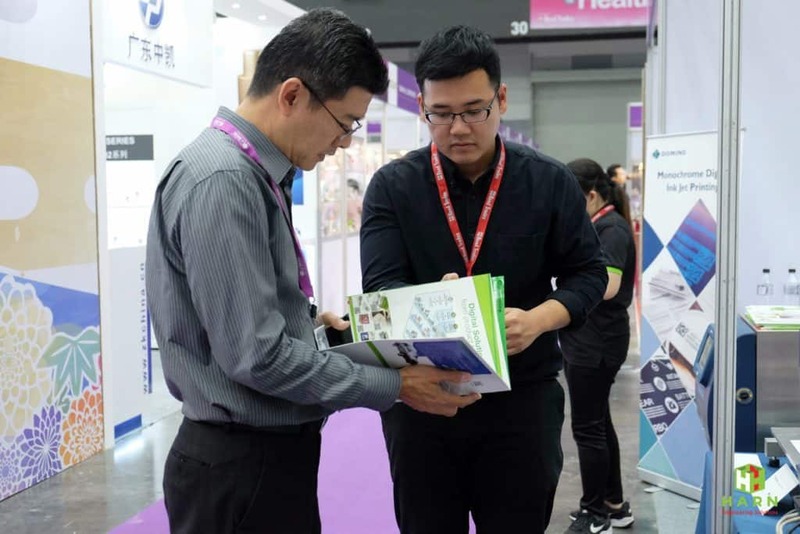 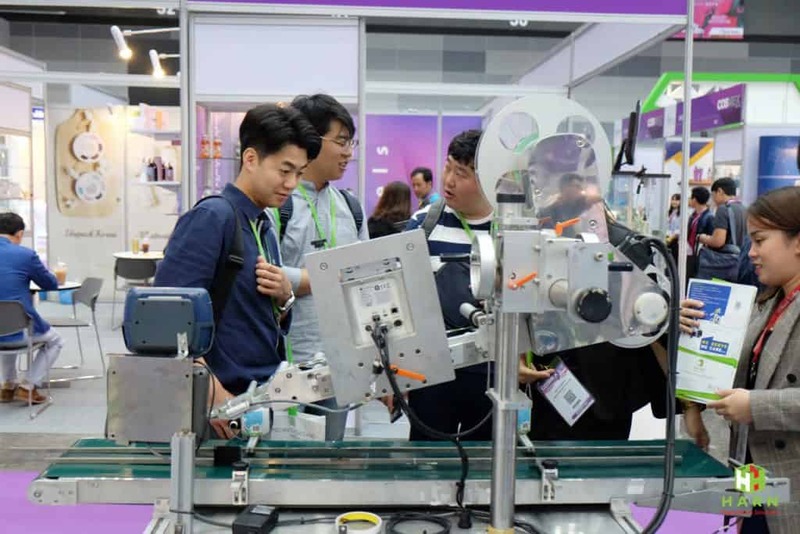 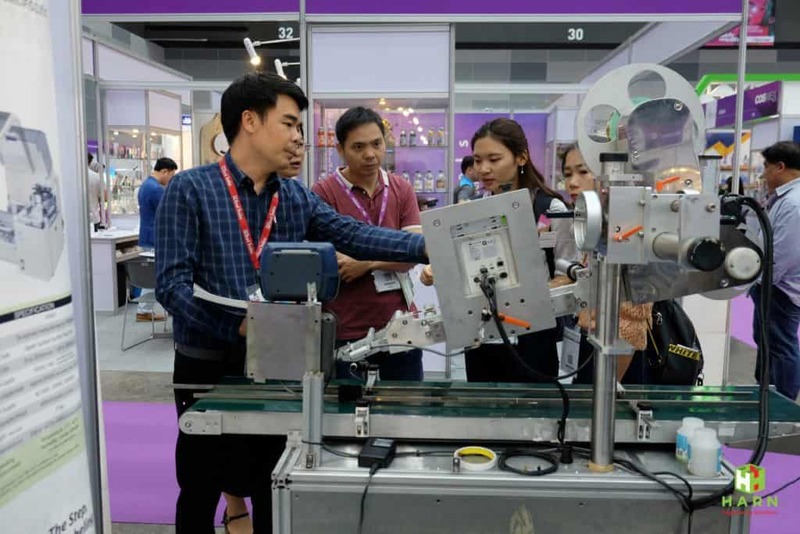 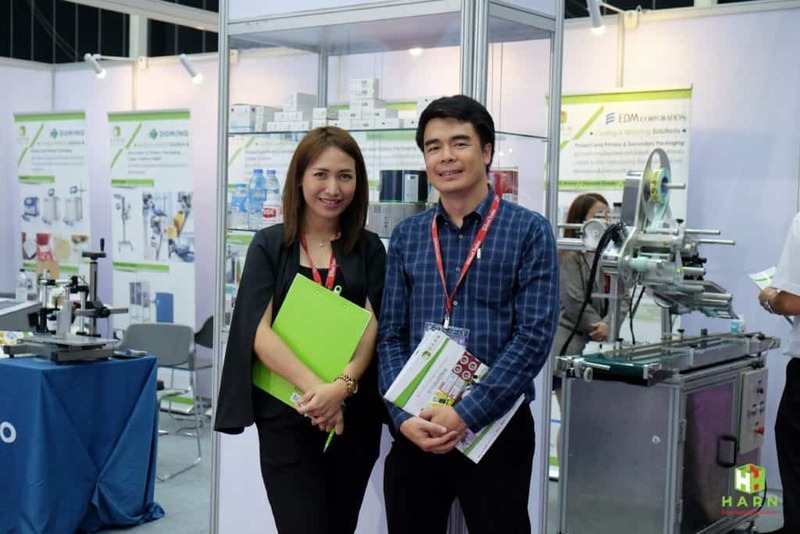 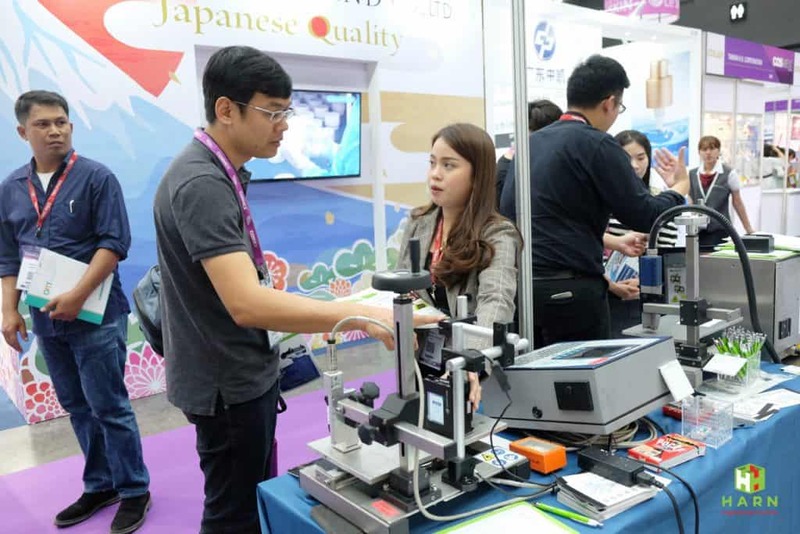 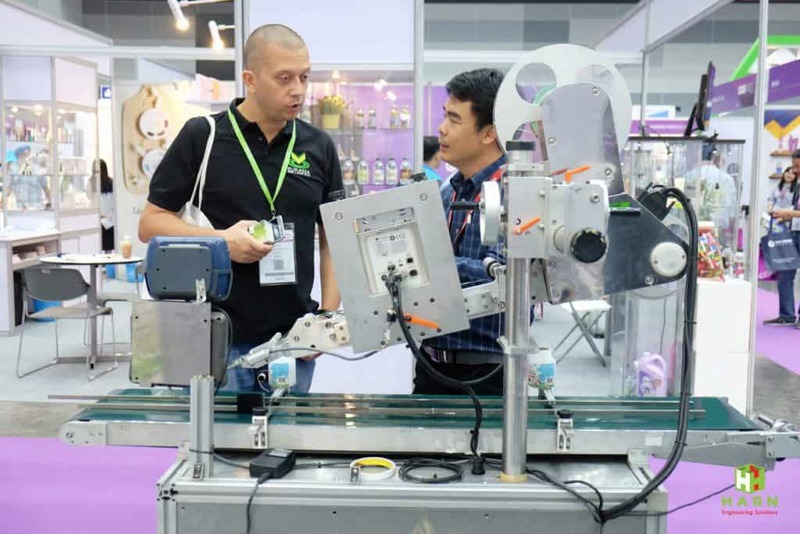 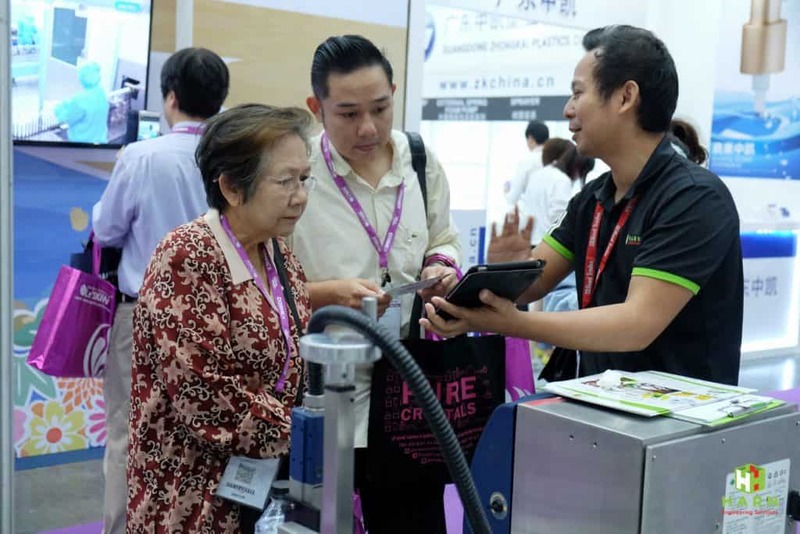 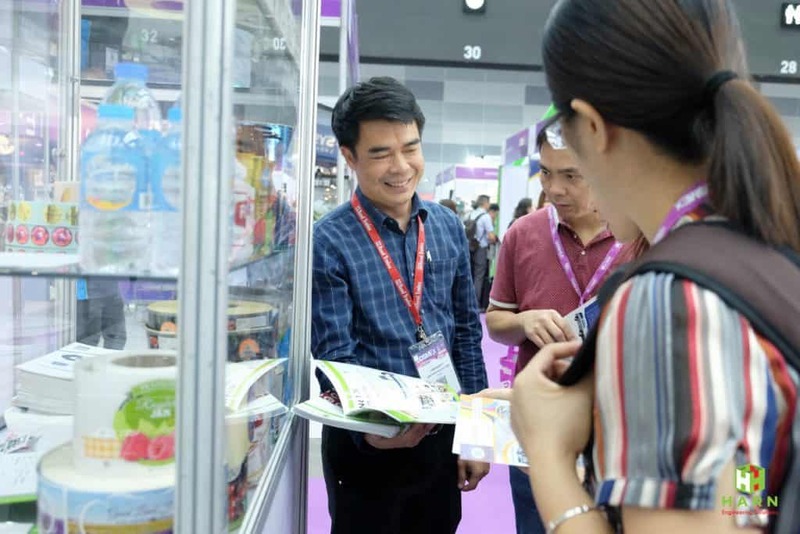 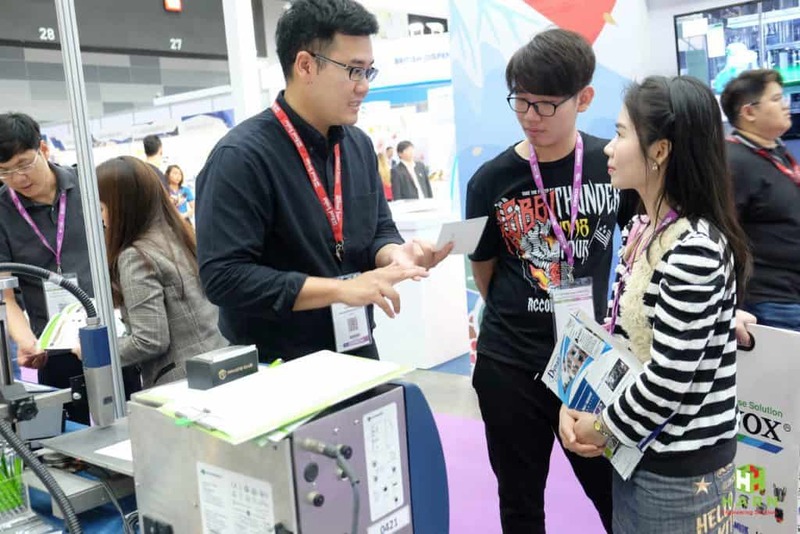 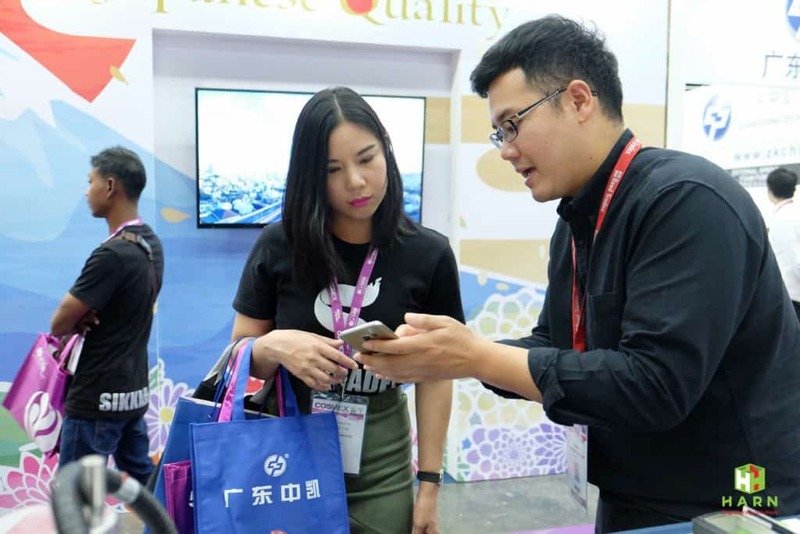 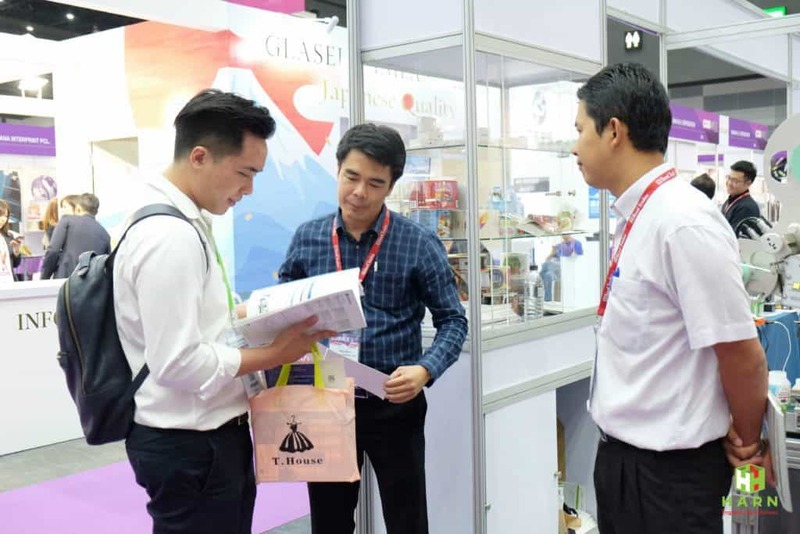 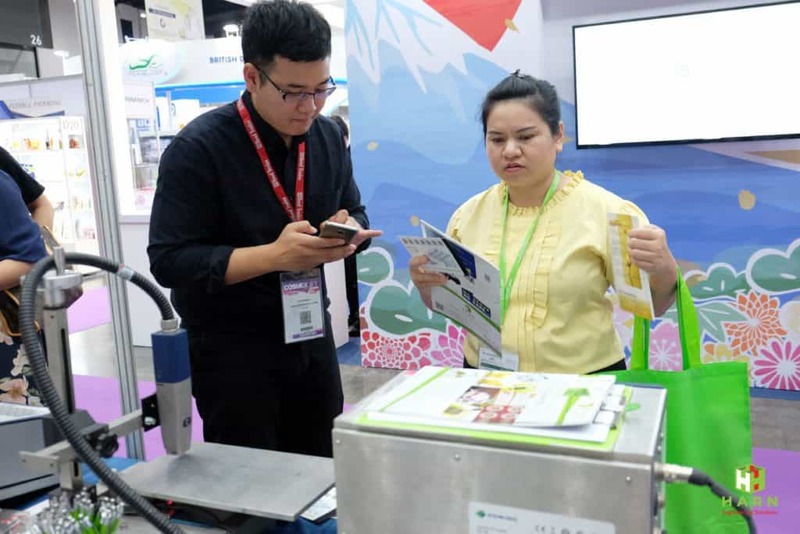 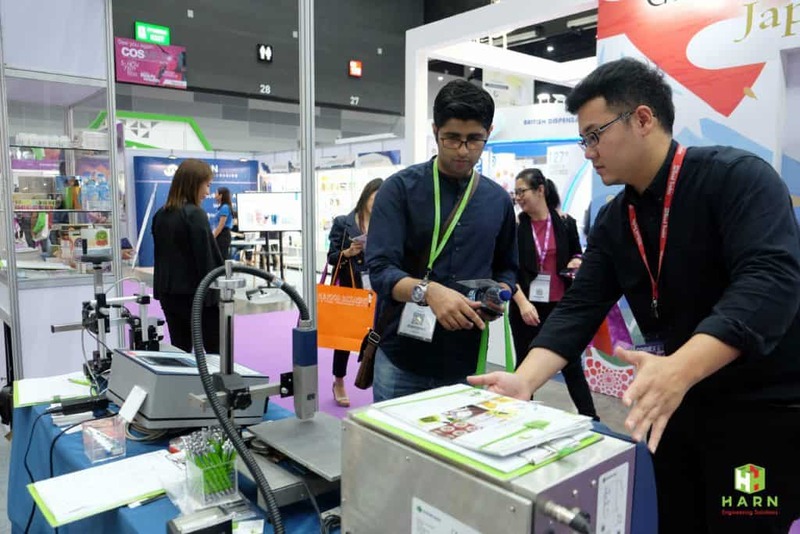 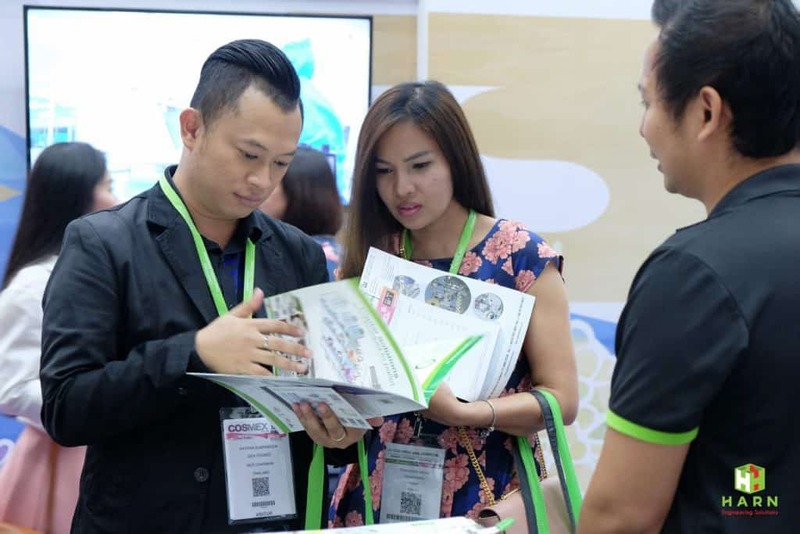 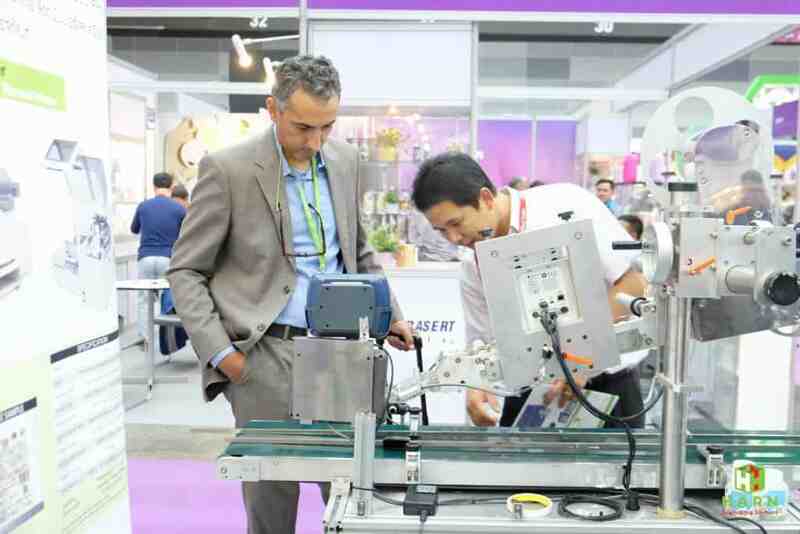 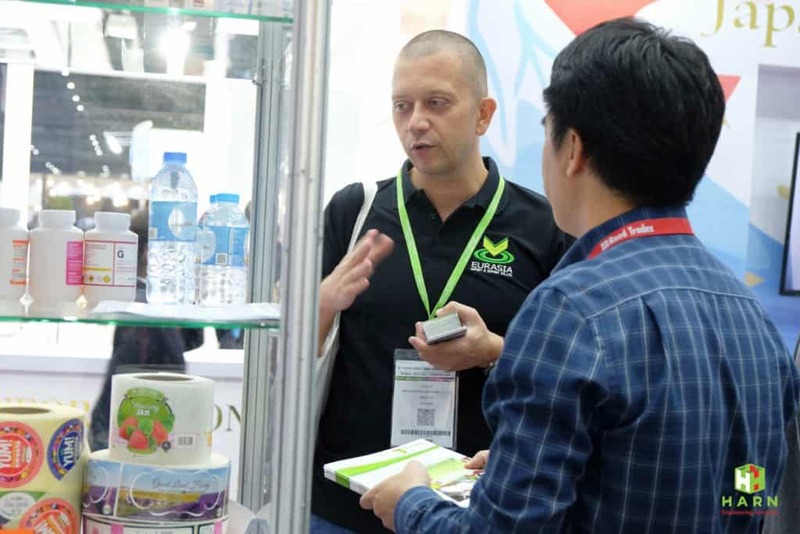 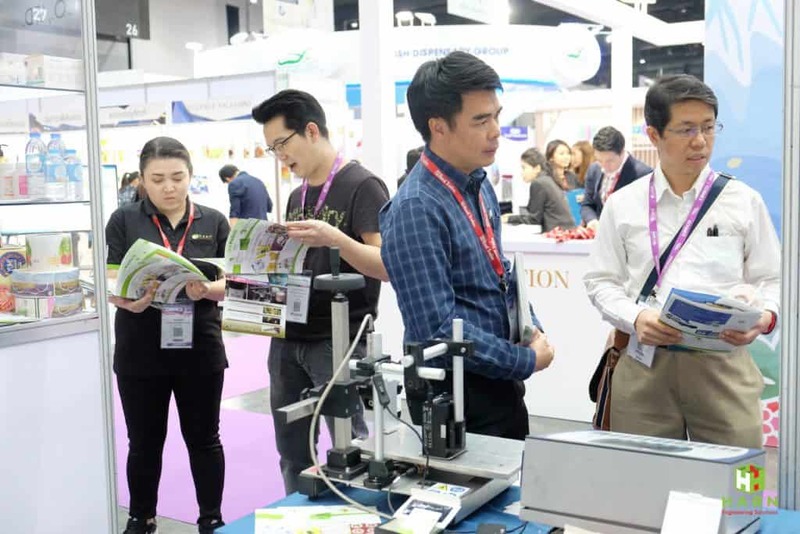 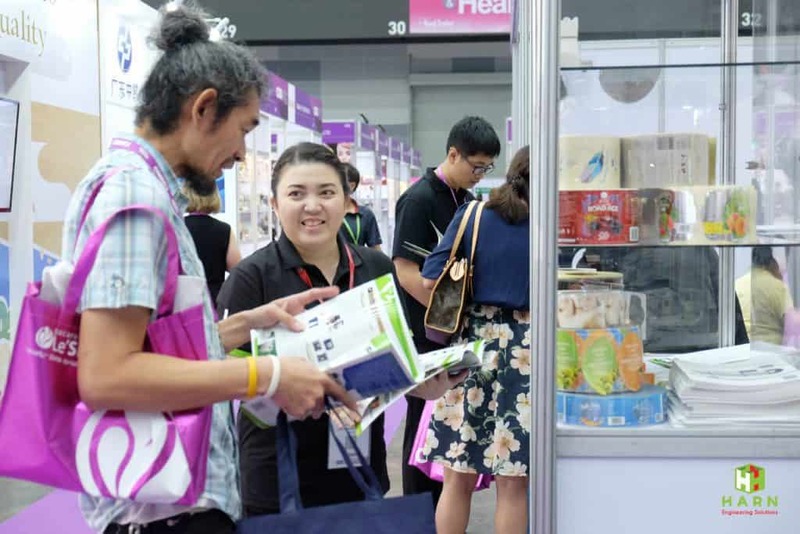 This year, the company exhibited products and offer advanced technological solutions in printing that is value added and uplift brand image. 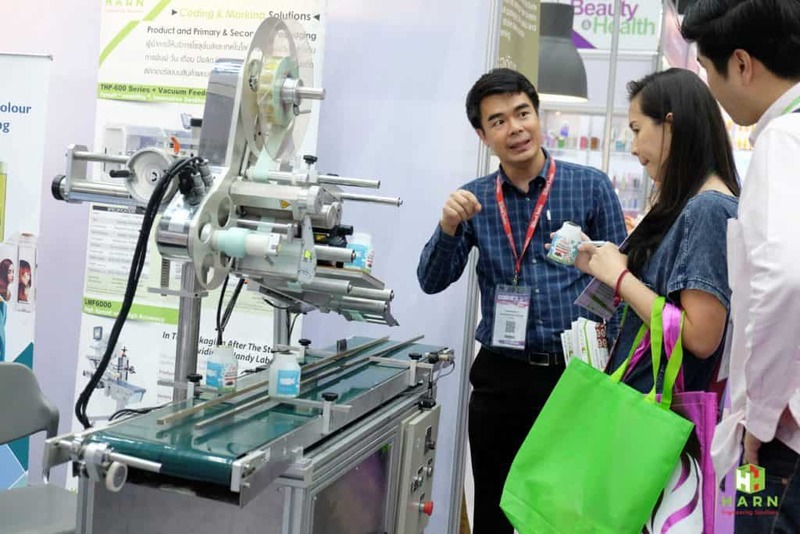 It is the answer to cosmetic and beauty manufacturers along with those packaging processors in the beauty and industry. 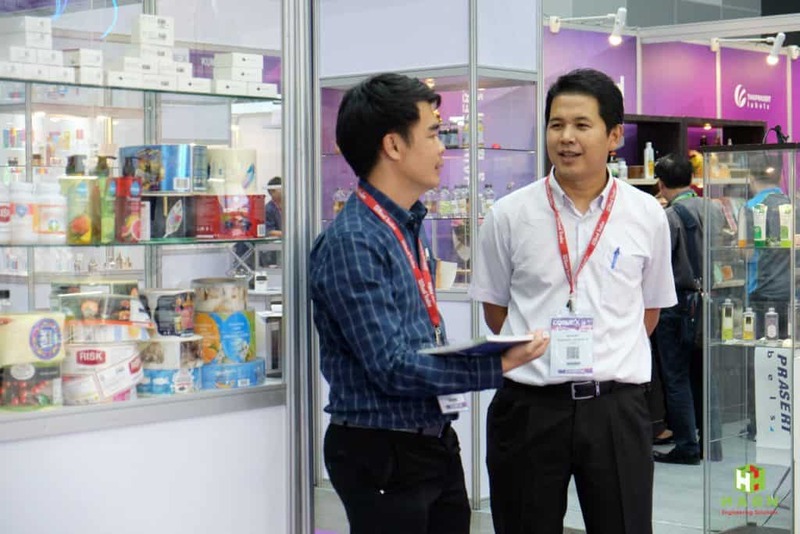 It could be a great opportunity to lead business owners’ success in the near future.